Luxurious yet weightless formula merges bold, saturated colour with a smoothing primer. Glides on effortlessly to a modern-velvet finish. Colour stays true, keeps lips comfortably moisturized. 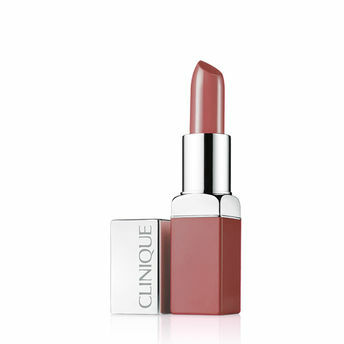 Alternatively, you can also find many more products from the Clinique Pop Lip Colour + Primer range.